Today's credit departments must get more done with less people. Credit managers and their staff have had to learn to work smarter and more efficiently to manage accounts. 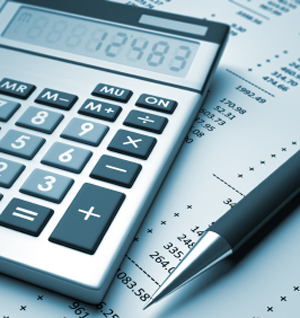 Routine tasks such as checking trade and bank references are very time consuming. Allowing an outside agency to perform these functions can free up staff to concentrate on more important tasks. Lyon has world-class credit investigators that gather and report critical information every day. We are well known in the credit community and can process Credit Applications faster, more accurately, and more efficiently than most Credit Departments. We contact up to 5 references and 1 bank delivering your report in less than 3 days. The reports provide details of the conversation with suppliers. 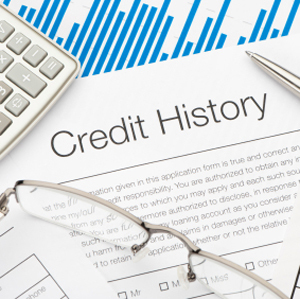 Many times, these details assist in making a better credit decision. Applications can be submitted on-line. As each reference is completed an email is sent to you immediately. Upon completion of reference verification and bank investigation, the complete report is sent to you. If you would like to try this service, simply fax us 2 credit applications and we will process them right away. Fax to: (800) 683-3291. Please provide your Name, Phone and email address.